Uncertainty of future precipitation is one of the largest obstacles to economic planning and development in Morocco, where precipitation is low, highly variable in space and time, and predicted to get even scarcer with climate change. Currently, there is a lack of both reliable seasonal forecasts to help with short-term water management, and long-term, robust climate projections for the area. These are the challenges that this project is tackling, with the goal of developing future water scenarios for Morocco. Initial work has helped shed some light on the predictability of seasonal precipitation, and we are now working to include these forecasts in the decision-making process for a more efficient water management. The second part of this project focuses on climate change and its impacts on Morocco. 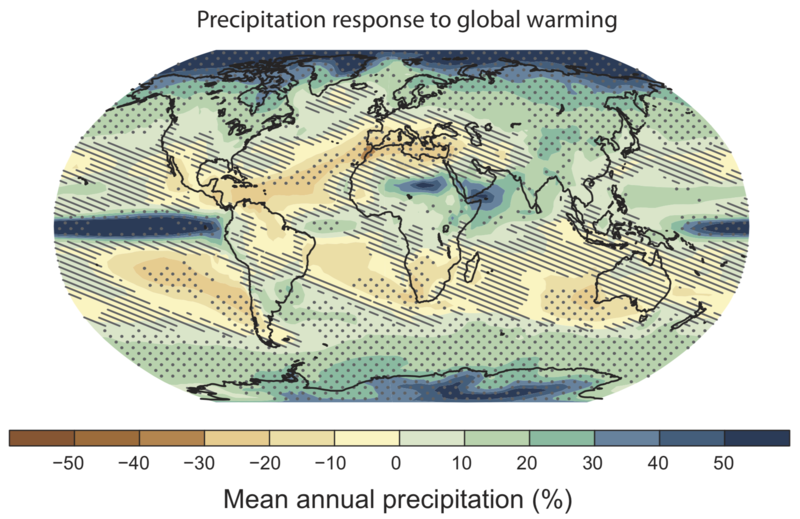 Understanding how precipitation will respond to climate change is undoubtably one of the great challenges of climate science today. 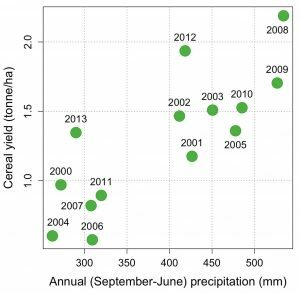 Although models agree on a robust decline of precipitation for the larger Mediterranean region over the next century, there is still wide disagreement as to the magnitude of the decrease, which, for Morocco, is an obstacle to adaptation planning. 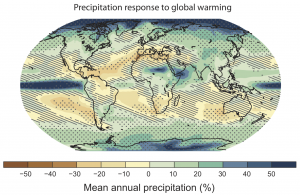 Statistical analysis of Global Climate Model (GCM) output at low resolution, coupled to an assessment of dynamically downscaled projections, are used to identify specific mechanisms responsible for the simulated drying over Morocco. This will help make projections more robust and will allow for a more careful assessment of climate change impacts on the ground – whether on snowpack, river flows, or agriculture. 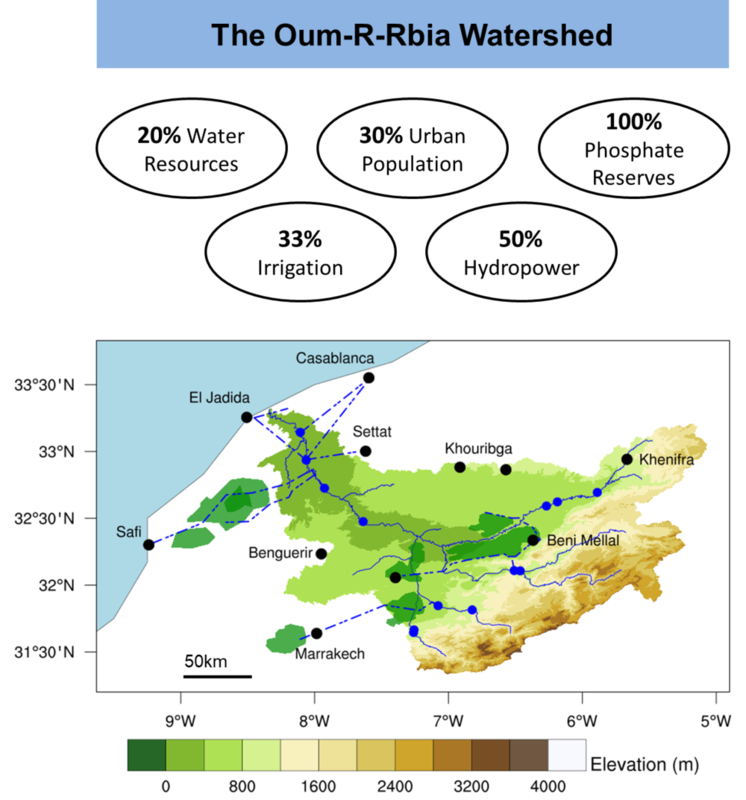 As a case study, we look at the Oum-Er-Rbia watershed, one of Morocco’s major river basins in terms of agricultural production, hydroelectric capacity, industry and urban population. There, water is the key limitation to economic and social development. 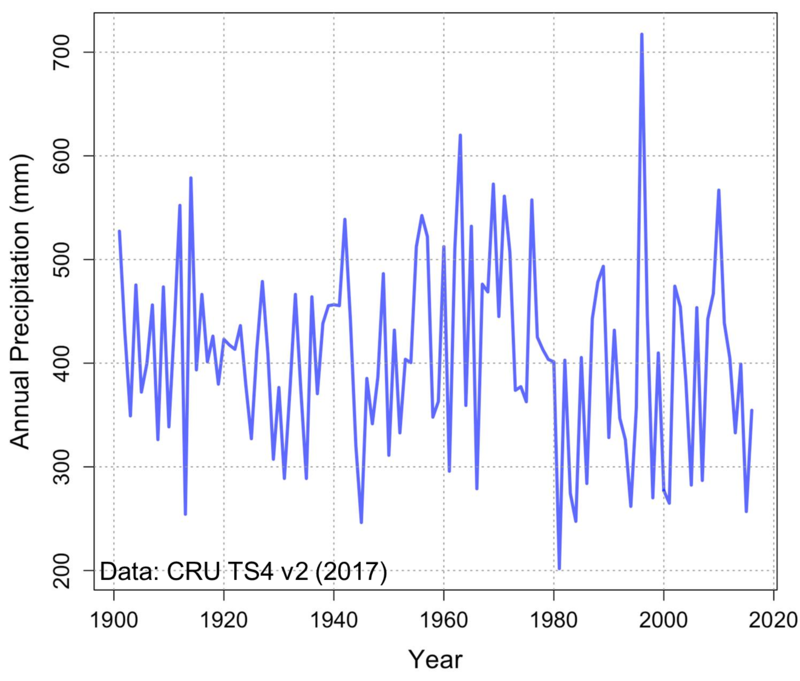 The region suffers from rainfall that is both low on average (about 350mm per year) and highly variable from year to year. This leads to frequent crop loss and makes efficient water planning difficult. Renewable freshwater resources are less than 1000 cubic meters per year per capita—well below the UN’s scarcity threshold. 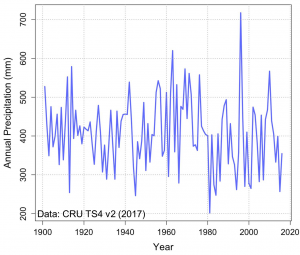 On top of that, the area is at highest risk when it comes to climate change, between drastic precipitation decreases and uptick in heat waves and increased rainfall variability. Water management will become even more challenging in the near future, and agricultural policies should adapt accordingly. Link to our experimental forecasting of seasonal precipitation for Morocco webpage.